Manor Farm is a 22-acre (8.9 ha) historic site in Ruislip, Greater London. It incorporates an old barn dating from the 13th century and the remains of a motte-and-bailey castle believed to date from shortly after the Norman conquest of England. Original groundwork on the site has been dated to the 9th century. Ownership of the site passed to the King's College, Cambridge in the 15th century, with whom it remained until 1931. At this point Manor Farm was included in the Sale of Park Wood as a gift to the people of Ruislip. The Great Barn and Little Barn were recognised by a member of the Royal Society of Arts in 1930 as in need of conservation. The site continued as a working farm until 1933. 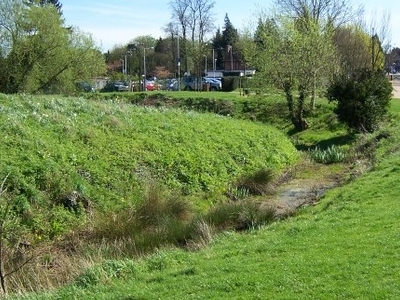 Throughout 2007 and 2008, the site was restored with National Lottery funding, and has become a heritage area for the London Borough of Hillingdon. 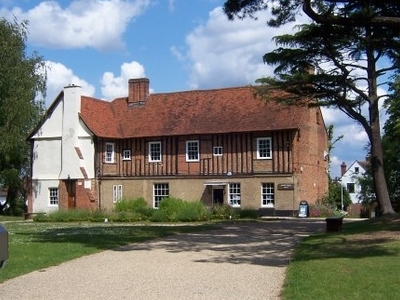 Manor Farm is within the Ruislip Village Conservation Area. 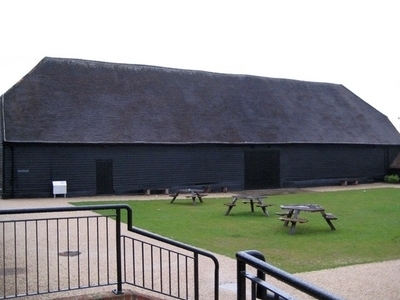 Events are regularly held within the 13th-century Great Barn and around the rest of the site. Here's the our members favorite photos of "Farms in London". Upload your photo of Manor Farm!